BIS is an Independent Insurance Agency established in 1976. Working as both an agent and broker, we have the ability to place insurance coverage countrywide. Our goal is to take care of every insurance need a business owner may have. We provide personalized attention while handling the business, group benefits and personal insurance needs of business owners. Our mission is to invest the time to become a trusted advisor, and help you understand the big picture regarding your insurance and risk management needs. Several of the industries where we have a particular expertise are Life Sciences, Technology, and Healthcare. Once we understand your needs we will use every resource to secure the proper coverage at the most competitive prices available. We only represent companies we feel offer top-notch service and claims handling. Whether you need to make a policy change, have a question about billing or need to report a claim, our customer service representatives are the best in the business and will handle your request professionally and quickly. No matter what your insurance need or question, we invite you to experience the exceptional level of customer service we provide as a Trusted Choice agency. We encourage you to contact us with any questions or concerns. Thousands of Trusted Choice® independent insurance agents offer a broad selection of insurance and financial services. 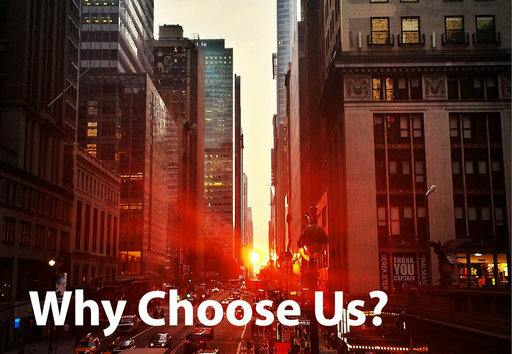 Because a Trusted Choice® independent insurance agent has access to multiple insurance companies, they are able to offer you competitive pricing, a broad choice of products and valuable advocacy.